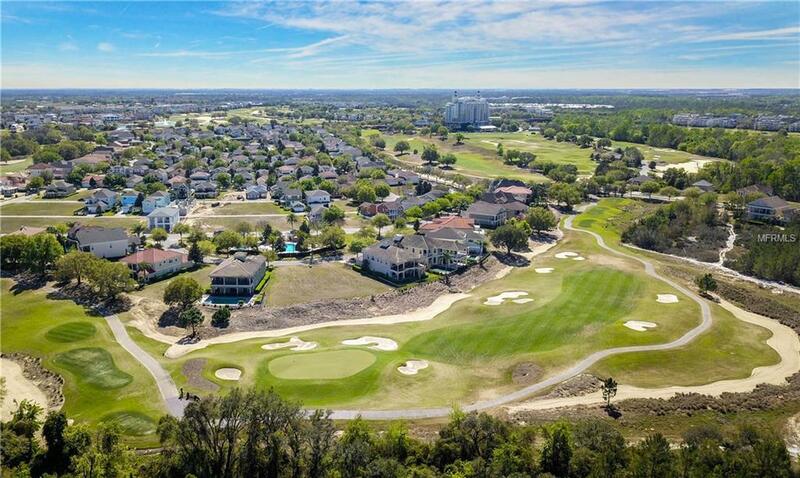 JUST REDUCED $75,000 Oversized Pie Shaped Lot Measuring 81 Feet In The Back And 45 In The Front, The Perfect Location Not Only Do You Get Truly Panoramic Golf Course & Conservation Views Overlooking The Tom Watson Signature Golf Course You Also Have The Resort Pool & Spa At Your Doorstep. There Is No Rush To Build Requirements But When You Are Ready You Will Be Able To Design A Very Large Home Due To The Size And Shape. All The Major Theme Parks Especially Disney World Being Just 2 Exits Away Makes This A Perfect Centralized Location The 3 World Class Championship Golf Courses Designed By Arnold Palmer, Tom Watson And Jack Nicklaus That Are Located On Site. 7 Onsite Restaurants And 12 Refreshing Swimming Pools To Include Multimillion Dollar Water Park.